Drawing Art of Leon Kennedy - RE Damnation. THIS ART NOT MINE! this amazing art 의해 ~push-pulse on DA. 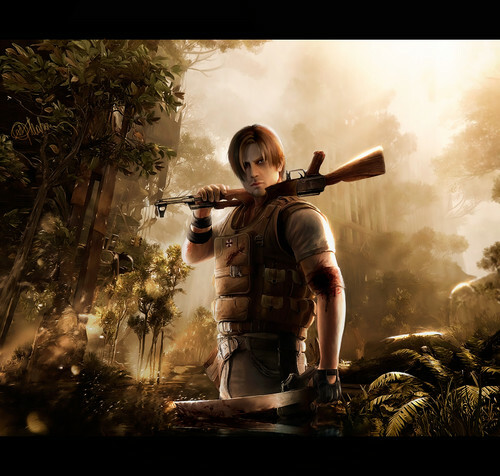 HD Wallpaper and background images in the 레지던트 이블 club tagged: resident evil evil resident leon kennedy leon s kennedy drawing art leon kennedy art leon s kennedy art. This 레지던트 이블 fan art might contain 라이플 총병, 라이플 맨, and 라이플 총 병.